Despite an expected contraction in remittances to Latin America, there are also opportunities for growth for transfer companies. Worker remittances to Mexico from the United States are down 2.9 percent, totaling $5.4 billion, during the first quarter of 2008 ascompared to the same period in 2007. Mexico frequently serves as a barometer for the region because it accounts for nearly half of the region’s remittances. First quarter figures are not surprising in light of a softening of growth during 2007, but the ever increasing severity of deceleration in the US economy could actually make 2008 the first year on-record where remittances post negative growth. Single-digit growth was recorded for 2007 in large part due to a contraction of the construction market in the United States. Job cuts during 2008 are already being felt in sectors where Latin Americans are heavily, albeit often informally, employed. This will negatively impact the ability and willingness to send monies home. Remittances could well contract by 3 percent-8 percent for 2008. Latin American labor is particularly vulnerable to swings in the U.S. economy. Kroll-InfoAmericas’ studies show that fully half of all remittance senders in the United States do not have formal migratory status. This group is the first to face job cuts. In 2007 this was most felt in the construction industry. This year, higher fuel costs and an eroding dollar are squeezing the average household’s ability to employ domestic help and home maintenance. This is a less monitored, yet very significant swath of the Latin American workforce in the United States. Unemployment among workers of Hispanic or Latin American origin in the United States grew 17 percent from December 2007 to March 2008. At 6.9 percent, it is over 35 percent the national average of 5.1 percent reported by the US Bureau of Labor Statistics. The Mexican Institute of Statistics and Geography (INEGI) estimates 400,000 Mexican enter the United States each year seeking jobs. This contingent represents about half of all informal labor entering the United States from Latin America and is not considered in official labor statistics. Although employment options are diminishing, this will likely impact only the remittance flows and not the number of workers in the USA. The pressure to seek job opportunities in the US is not winding down. A review of Mexican labor statistics for 2008 shows a likely increase in the unemployed labor base between 10,000 to 40,000 workers. Informal workers are also unwilling to return home at the first signs of distress. First, they modify their saving habits and eat into the remittances they usually send home. Initial findings presented by the Thomas Riviera Institute show that informal workers plan to reduce the number of remittances they send home in 2008 by 10 percent-20 percent. In compensation, they are increasing the value of their remittances by 5 percent and increasing the reliance on informal channels, avoiding higher fees and commissions. A study commissioned by the Federation of Latin American Banks (FELABAN) in late 2007 revealed that although 70 percent of migrant workers reported increased difficulty finding employment in today’s economy, only 10 percent reported unemployment, and 68 percent found jobs within three months. This points to a high resiliency and capacity to remain in the US despite a downturn in the labor market. Indeed, less than 20 percent of migrant works plan to leave the United States in the next 24 months, and of those who do, only 17 percent state lack of work as the main reason. Most workers state nostalgia, distance from family, and the desire to acquire a home as the main reasons for returning. Kroll-InfoAmericas studies of the U.S.-Hispanic mortgage market reveal an estimated 300,000 Hispanics will acquire U.S. citizenship in the next five years and seek a mortgage with an average value of $204,000. This group tends to be conservative and seek standard complying mortgages. The real-estate boom of the last few years priced most homes beyond the means of this group, but falling real estate prices will likely afford some latitude. The average migrant worker reports a monthly income of $1,600, of which nearly one fifth is used for remittances. As Latin Americans remain in the United States longer, their monthly salary increases. Combining remittances with rent it is conceivable for this group to strike monthly payments close to $1,000. Such behavioral patterns point to a redistribution of remittance monies while employment patterns recover. The remittance industry is mature enough to endure a contraction in 2008 and even in 2009. It is likely that informal channels will grow in importance during this contraction, ameliorating the true impact to the industry, although making the actual dip in remittances difficult to accurately measure. This may seem like difficult scenario for money transfer operations and banks to operate in, but it actually creates opportunities. One such example are pre-paid cards, providing a less costly alternative to remittances that can be transported personally, yet offering more safety than cash. 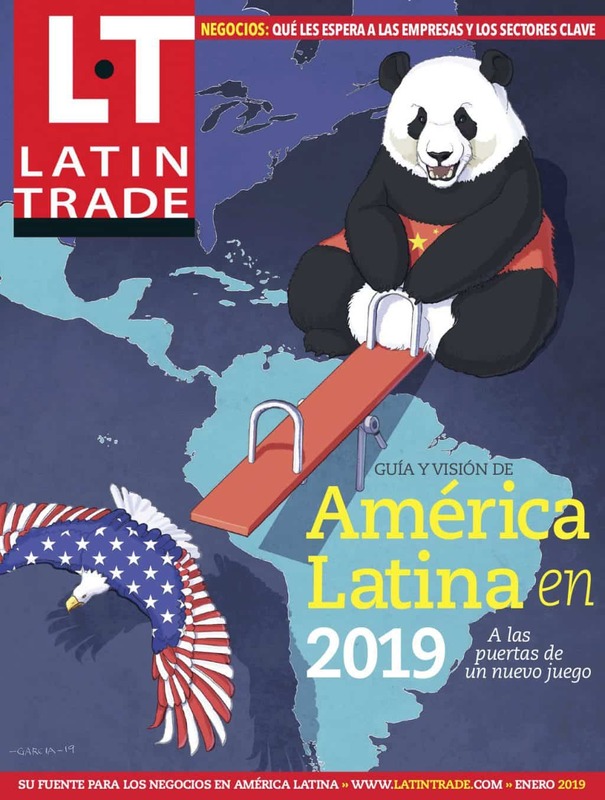 Identifying these opportunities, as well as understanding how remittances re-direct themselves through the US financial system as a consequence of changing acculturation patterns, will continue to offer remittance players growth scenarios despite an expected contraction in the market. This article is republished with permission from Tendencias, the magazine of Kroll InfoAmericas.